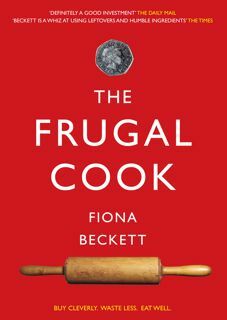 The Frugal Cook: How do you handle fast days on 5:2? 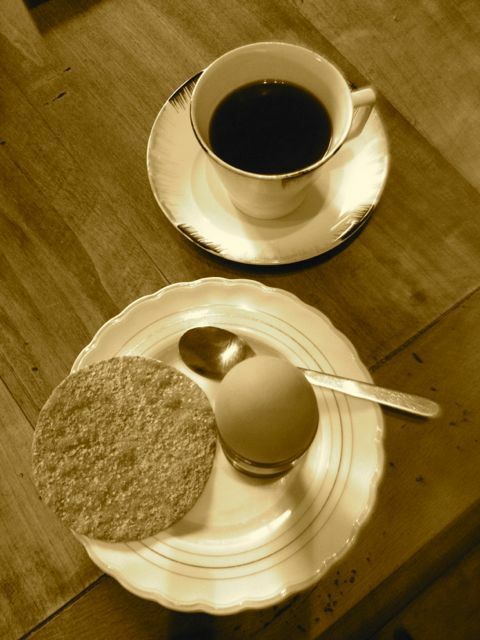 I'm starting this diet in the New Year, so this post is really useful, as are the links. Thank you. Add shirataki noodles to the evening stir-fry to bulk up without adding calories. There are two kinds, one which is zero calories and one which is around 20 or 30 calories a packet (which I've not tried). They're kind of like slippery glass noodles. Wash really well before cooking and wash well as you drain, and there's then no taste, and they just bulk up the stir-fry. Have used black bean sauce (from packet) as is low calorie but high flavour. Works for me. But I stopped the diet before I went to Japan and haven't resumed. I must. Mum's lost over a stone on it and keeping it off well. This post illustrates why I wouldn't last on this method of fasting. I just know that, on a low-cal day, I would obsess about food all day, without ever getting any satisfaction from whatever food I would allow myself. Well done those who stick with it. I prefer forgetting about food altogether for 2 days a week. Glad the post was useful, A Trifle Rushed. There's more to come . . .
And admire your strength of will Millie! Grilled whole portabella mushrooms work for me, along with a slice here and there of serrano ham. We're eating a lot of Asian-style soups. Must get some of those noodles. @Paola Like the idea of those mushrooms. Do you spray them with oil? I find eggs fill me up at breakfast with a low-cal yoghurt; I do have some meal plans that might help, where I have posted meal plans including breakfast, but a yoghurt and egg comes in at approx 118 cals and then add on the fruit....I DO need breakfast, cannot skip it. I also find that "hot" meals make me feel full longer, so soup is a much made and enjoyed fast day recipe for lunch; I have a 70 calorie roasted tomato and garlic soup which is a favourite of mine. As for tea/supper, I usually have my "big" meal of that day and allow 200 to 250 calories for that. The Harrison is now £1 on Kindle. Excellent. I'm giving this a go based on your recommendation, Fiona.